Preteens are emotional by nature for a variety of reasons including hormonal changes, fatigue, peer group expectations and self-imposed demands. At a stage in life when parents and friends may not know how to deal with their mood swings, we need to offer a safe harbor where these kids can be real. The right reactions to the emotions of preteens will help you live with their emotions and help them learn to deal with them appropriately. Many things can cause a preteen to be angry, including fatigue caused by rapid growth and insufficient sleep. Parents and pediatricians will appreciate your help if you remind preteens that they actually need more sleep than their younger siblings due to the changes occurring in their bodies. What might God want you to learn from this situation? If a preteen acts inappropriately toward you or another student, keep your cool. Inappropriate behavior from the preteen should not be met with inappropriate behavior from others or you. Be serious, not angry. 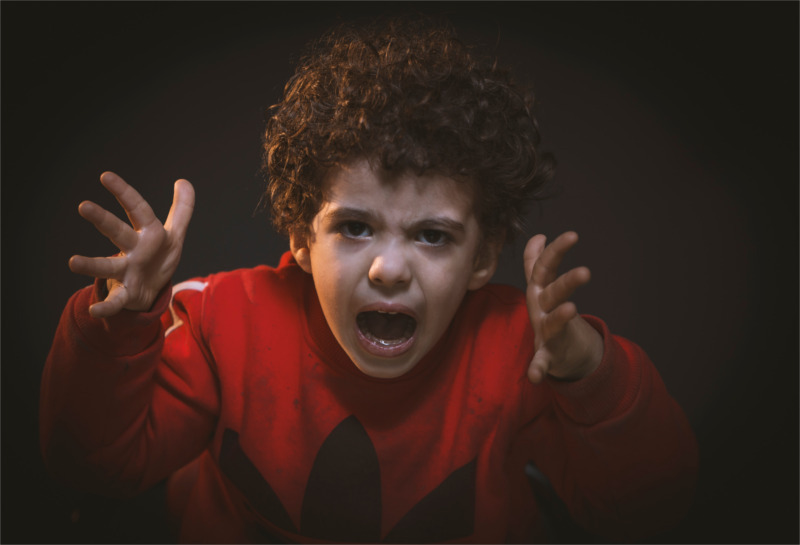 Let your preteens experience your seriousness through natural consequences such as having to apologize for saying something rude or having to repair or replace something broken in anger. True depression can be difficult to discern as it often masks itself as other problems: underachievement, irritability, lethargy, fatigue or anger. Take any sign of depression seriously. Reflecting back to your student what you hear her saying will assure her of your understanding and help you discern the root of her mood. When a student just has the blues for the day, let her know you are there for her, you love her and God does too. Share how you sometimes have down days too and they are completely normal. We’re often tempted to tell a depressed person to shake it off or get over it but this is damaging. Berating a preteen who is experiencing depression will only make matters worse. It’s okay for a student to sit out an activity once in a while if she doesn’t feel up to it. If the symptoms persist or seem to get worse, talk to the parents and encourage them to seek godly professional help immediately. The answer may be a simple change of diet, exercise or sleep pattern, or it may be more serious and require medical help or counseling. Within the context of a preteen program, one of the most prevalent fears you will encounter is fear of rejection by peers. This must be taken very seriously. Preteens should not be forced to participate in games or activities that might embarrass them or somehow put the spotlight on them in a way that is unwelcome. Be careful with your choice of activities; then listen carefully to any objections you receive from your students. When a preteen says he doesn’t want to do something (especially if it involves a new situation or one that might be risky for him), listen and allow some flexibility. Allowing students to express their emotions builds relationships without condoning bad attitudes. Wise leaders listen to preteens and continue to love them without confusing acceptance with approval.